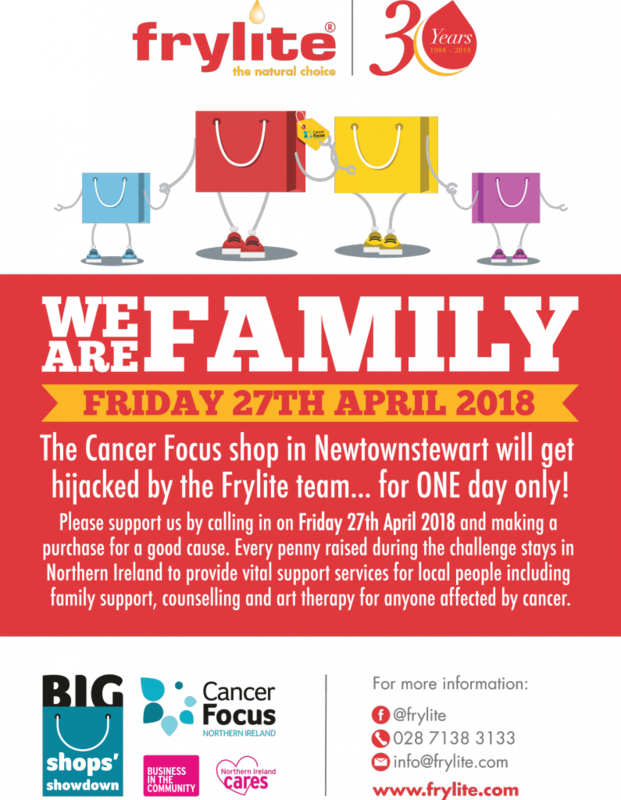 The Strabane Frylite team are ready to kick things off in Newtownstewart on Friday 27th April when the team will hijack the Cancer Focus shop for one day only! Please call in and support us & make a purchase for a good cause. 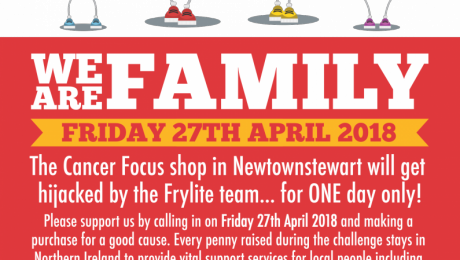 To celebrate 30 years in business we will be working with a range of charities throughout 2018 to support our local communities throughout Ireland. 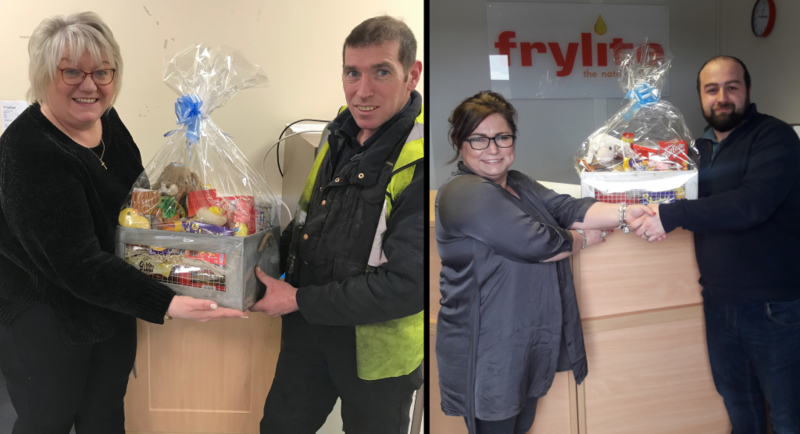 Winners of the Employee Charity Easter Draw 2018 organised by the Frylite Telesales Department. 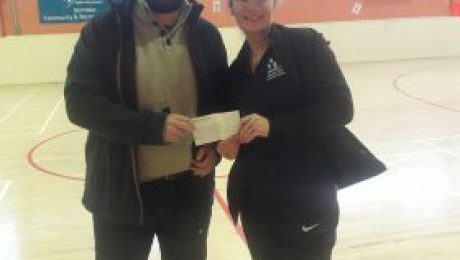 Proceeds from the draw went to Cancer Focus N.I. 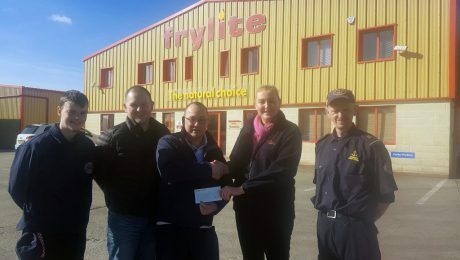 Well done to all the Frylite team in Strabane who raised £686.40 through a breakfast morning held on 8th February 2018 for local search and rescue group Strabane Community Rescue Service, who were involved in the search for Mrs Lesley McHugh. 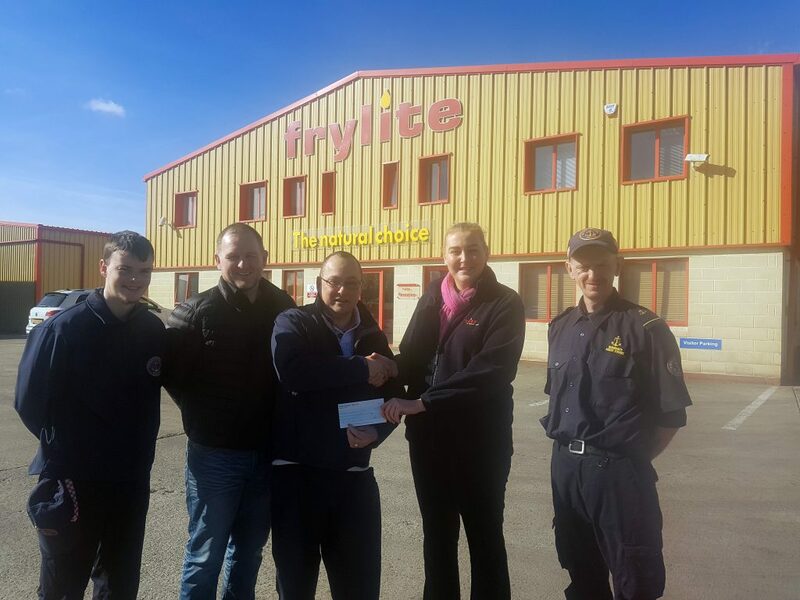 Her son Damien Mc Hugh is pictured presenting the cheque to Ivan Barr treasurer of Strabane Community Rescue Service. 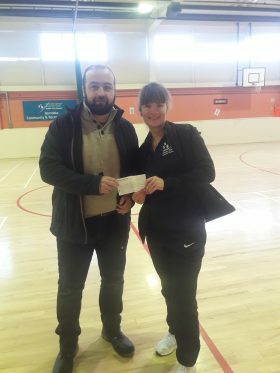 Our Dublin Depot manager Kevin French presenting a Christmas Donation to the Feed Our Homeless Inner City Dublin charity. During this season of goodwill, Frylite have decided to give donations to Charities in lieu of Christmas Cards. 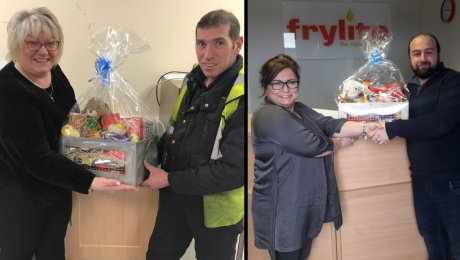 The donations have been split between chosen charities close to our various depots and we hope our contributions will go in a small way to help those in need of our support.